My colleagues and I often joke about how the most interesting visualizations on Tableau Public don’t often have much practical application for the boring world of business dashboards in which we operate. My Spell-O-L dashboard is no exception. 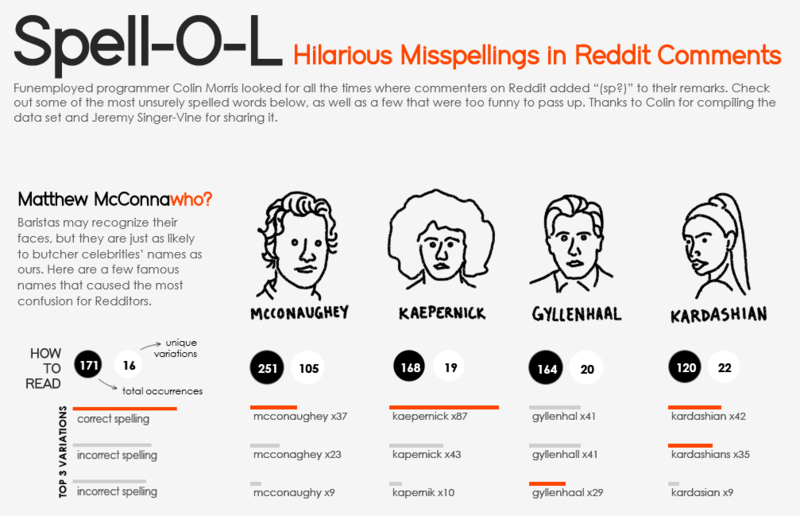 The post Spell-O-L: A Data Viz of Hilarious Misspellings appeared first on InterWorks.